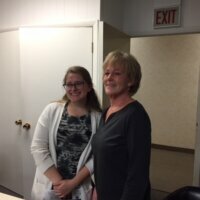 The Glenview Art League is advancing the study and development of fine art in our community. 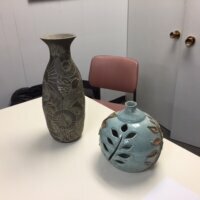 GAL has been serving the needs of the Glenview-area artists for more than 60 years! GAL is a 501c3 tax-exempt organization. 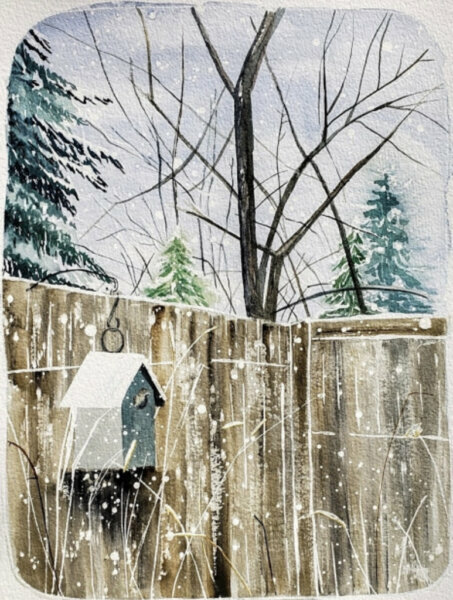 The Glenview Art League is accepting applications for it’s 2019 Robert Sherman Fine Art Scholarship. More information and application available here. Looking back on the 2019 Youth Art Fair! Click here for more YAF info. 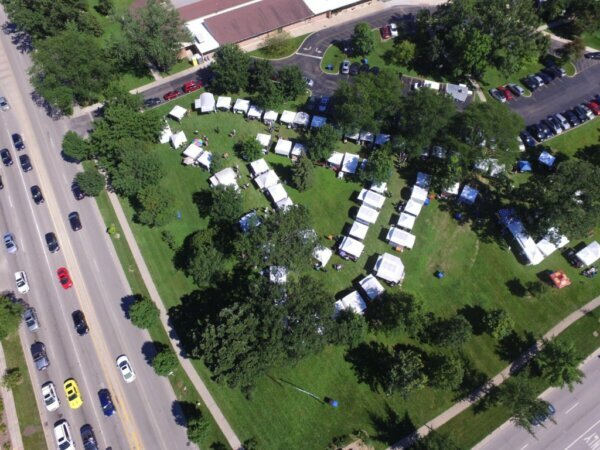 Thank you, Jim Rasmussen, for the bird’s eye view of the Summer Art Fair! Our Summer Art Fair is run by volunteers. The proceeds go to support area art programs for adults and children through the GAL (Glenview Art League). We are extremely grateful to our sponsors, artists, members, volunteers and those that made donations and participated in our annual silent auctions. The GAL (Glenview Art League)has been supporting art programs for 65 years and thanks to all of YOU we shall continue our mission! 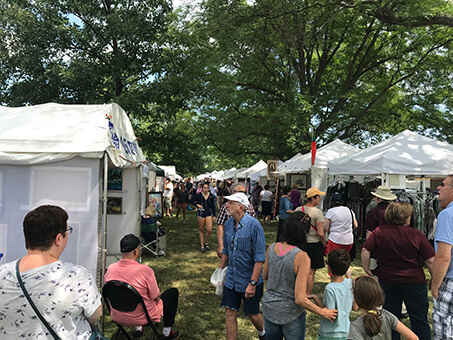 Thank you for attending the Glenview Art League’s 2018 Summer Art Fair! Held on July 28th & 29th, 2018. 11am-5pm both days. Click on the link to view our amazing 2018 Summer Art Fair. Thank you! 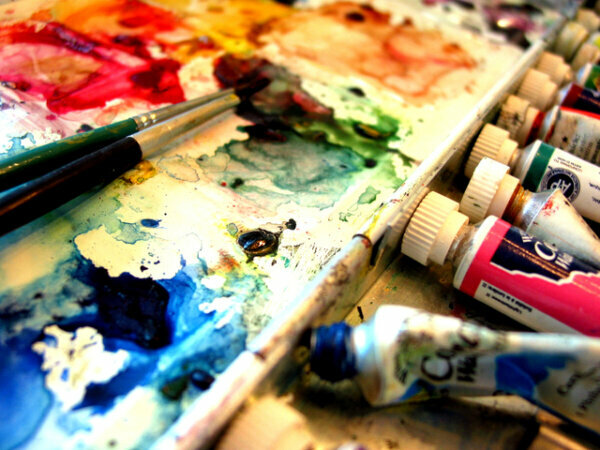 ~ Glenview Art LeaguePlease consider making a tax-deductible donation today! Scholarship Winner for 2018 … Natalie Poklop! The Summer Art Fair, featuring fine art by over 100 artists. Monthly demonstrations by professional artists. The annual Youth Art Fair, featuring work by approximately 200 young artists. Weekly painting sessions, held outdoors when weather permits. 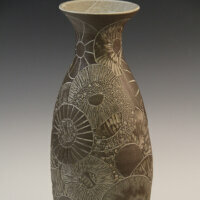 We also offer occasional workshops, and opportunities for members to display their work. The first Tuesday of Oct., Nov., Jan., Feb., Mar., and May.